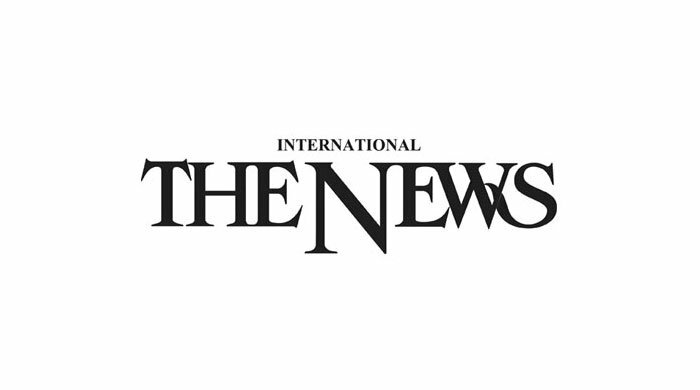 In international ranking of more than 20,000 universities of the world conducted by Cybermetrics Lab, a research group belonging to the Consejo Superior de Investigaciones Científicas (CSIC), the largest public research body in Spain, Punjab University has secured 15th position in South Asia, which is a landmark achievement while it has topped among all Pakistani universities. A PU spokesperson said as per ranking, Aga Khan University and National University of Science and Technology have secured 2nd and 3rd position respectively in Pakistan. CSIS issues “Webometrics Ranking of World Universities” every year evaluating more than 20,000 universities throughout the world and it has 126 centres. According to the new ranking, PU has obtained 1899th position out of more than 20,000 universities and now it is among the top 10 universities of the world. Punjab University Academic Staff Association (PUASA) President Prof Dr Hassan Mobeen Alam, Secretary Dr Mahboob Hussain and others have congratulated PU VC Dr Mujahid Kamran on this achievement. In their press statement, they said the university had achieved this milestone because of research-friendly policies of the university administration. They said the PU VC had promoted research culture in the university because of which the university ranking was improving every year. inaugurated: Punjab University Vice-Chancellor Prof Dr Mujahid Kamran inaugurated newly-installed data storage equipment to enhance digital storage capacity at examinations centre here Thursday. Giving details of the project, Dr Shahid Munir said the data storage capacity had been increased from 11 TB to 19 TB with maximum scalability of 450TB while 4GB of memory per dual process had been increased to 48GB. He said the goal of automation phase III project was to develop new examination management system. He said the examination department had the goal of managing the demand of splitting of BA/BSc examinations in parts from 2016, revival of MA/MSc Part 1 & II composite exams from 2016, record archival from pre-partition to present, SMS-based communication with all stakeholders including students, teachers, examiners, supervisory staff, online submission of registration and admission forms and proposed integration for online fee verification with accounts department. The ceremony was attended by Dr Shazia Naureen Qureshi, Controller Examinations Dr Shahid Munir, Additional Controller Jamil Anjum, Deputy Controllers Muhammad Rauf Nawaz, Raja Shahid Javed, Ms Raana Qaiser and others were present on the occasion. parts from 2016, revival of MA/MSc Part 1 & II composite exams from 2016, record archival from pre-partition to present, SMS-based communication with all stakeholders including students, teachers, examiners, supervisory staff, online submission of registration and admission forms and proposed integration for online fee verification with accounts department.